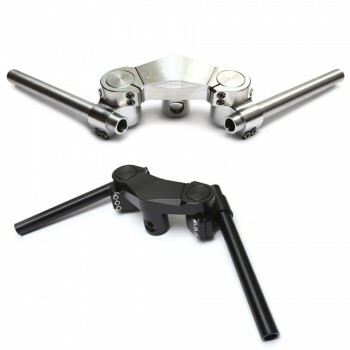 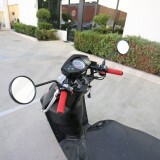 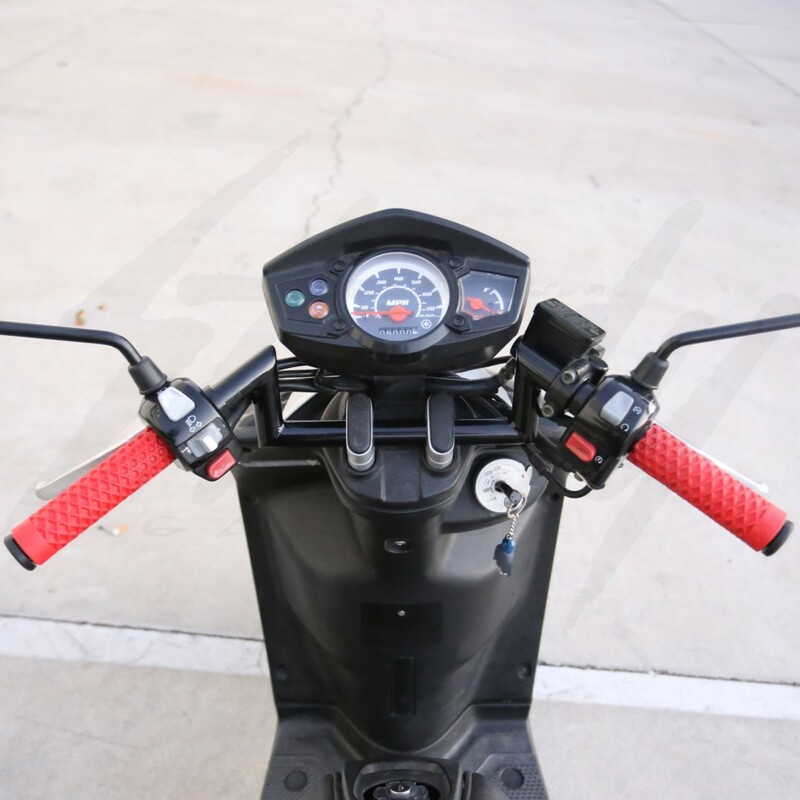 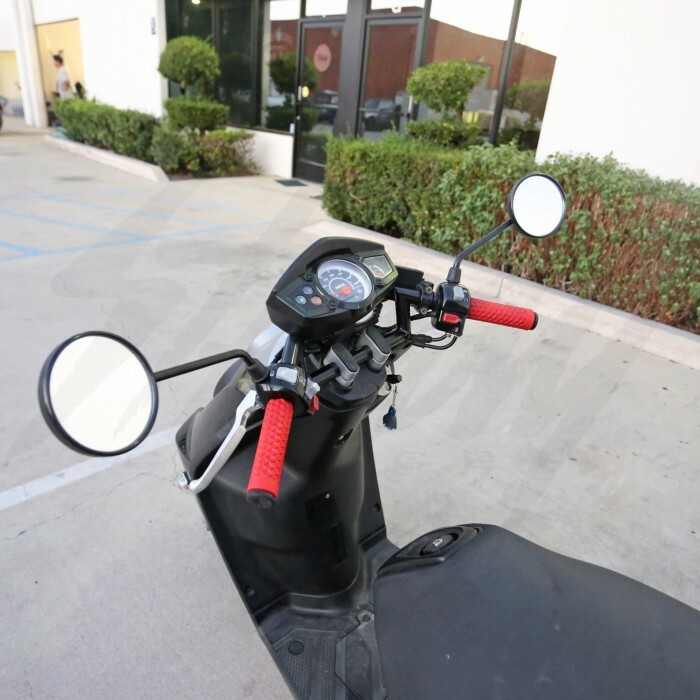 MPAB Swan Handle bar is universal to any bikes that is 7/8"! 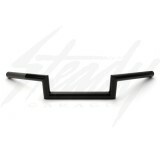 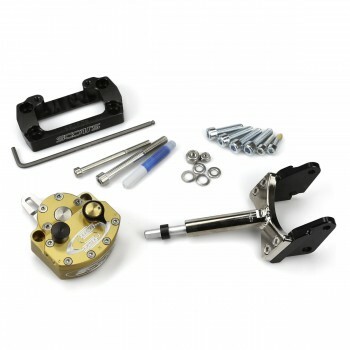 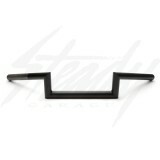 Will fit very well on Cafe Racer, Bobbers, Ruckus, Zuma 125, and much more! 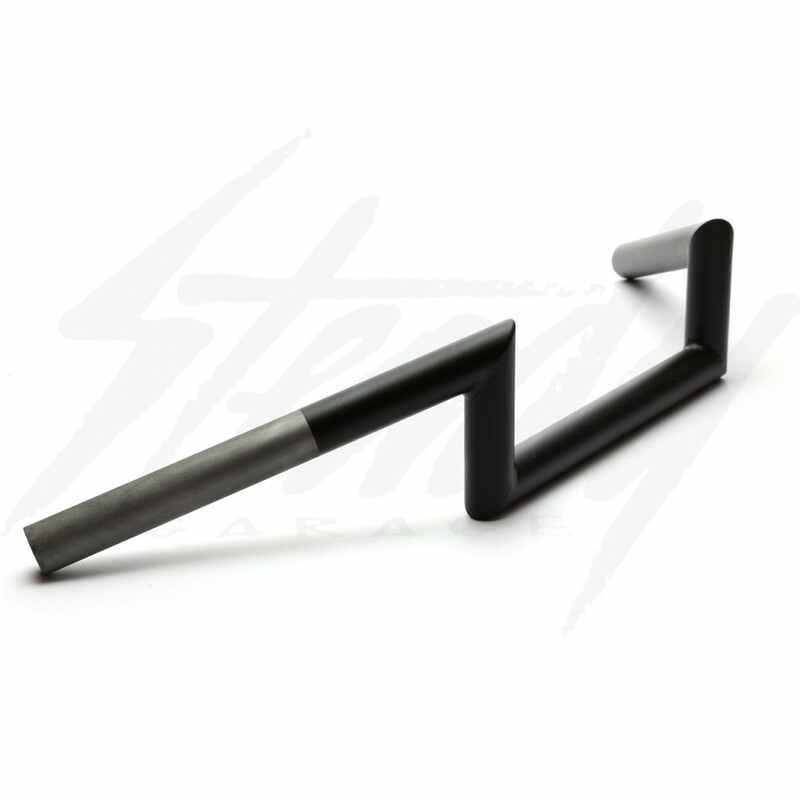 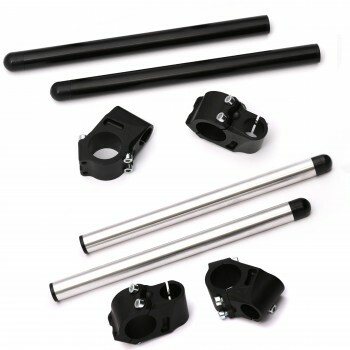 MPAB Swan handle bars are made with the goal to make your bike ride and look agressive! 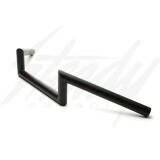 Made from .125" wall DOM 7/8" tubing, TIG welded and all outside corners are sharpen. 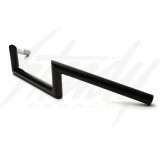 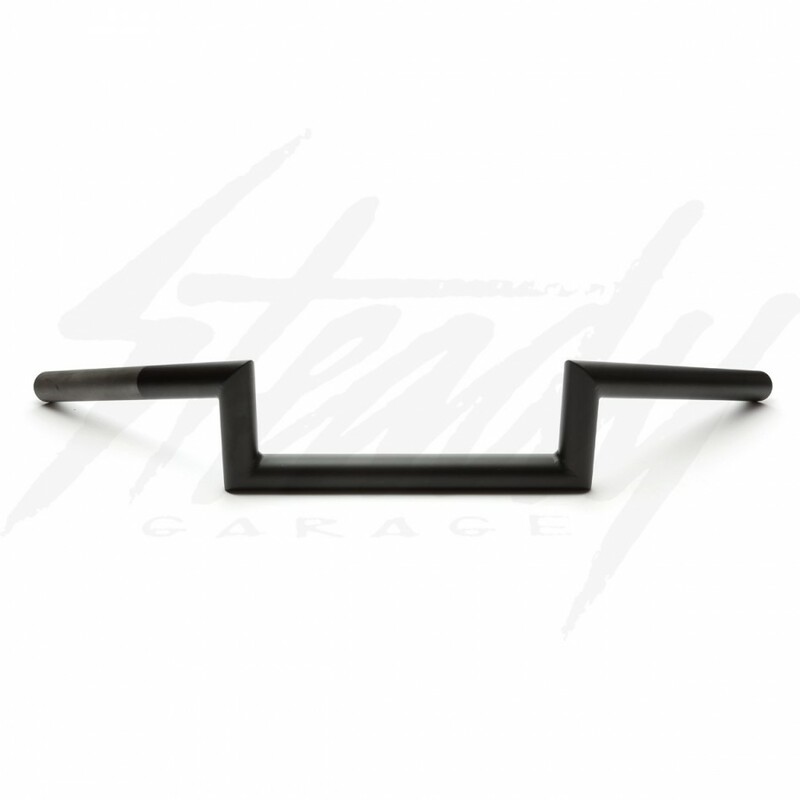 Available in powdercoated gloss black or matte black! 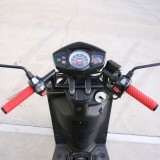 As installed onto a Yamaha Zuma 125.